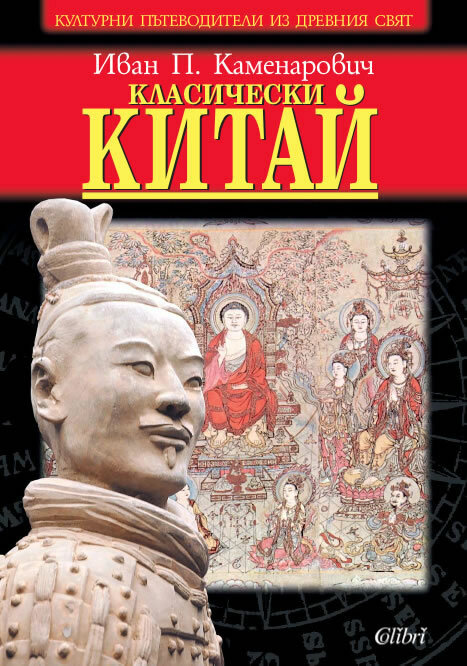 A journey through time and space in the Ancient world of China, this book aims at students, tourists and people, interested in Ancient civilizations. Practical and distinct, it introduces the main characteristics of the richest of all Ancient civilizations – the Chinese. This cultural guide helps the reader understand its history, political and social organization, religion, military acts, economics and art. China rushes towards us: prestigious texts from its culture are being translated into many languages every day. However what do we know about the civilization that brought them to life? If we don’t know it, we travel blindly through space where there is so much to be seen.